A luau is a tradition every visitor should partake to experience and learn more about Hawaiian cultures and customs. Most luau feature an incredible buffet and variety of foods, but the highlight of a traditional luau is the kalua pork or roasted pig. The pig is often cooked all day or overnight in an imu, an underground oven full of hot coals and lava rocks. The pig is covered and sealed, and cooks for hours until it is soft. Guests at a luau get to enjoy dinner AND a show! A typical luau not only offers an endless buffet of delicious foods, but also a chance to try a mai tai or other tropical drinks. A mai tai usually consists of fresh island juices like pineapple, guava, passion fruit, and lime with light and dark rums. Another island favorite is a lava flow, which is basically a pina coloda with a swirl of strawberry syrup that makes a sweet and stylish drink. Other locally made spirits have become quite popular, Kauai now features its own rum and fruit wines that are made on island. Guests at a luau get to enjoy dinner and a show. Most luau consists of a variety of entertainment. Hula and Tahitian dancing, along with fire dancing and chanting are the highlights for most people. Experience the true spirit of aloha and take a journey through time with songs and dance from ancient peoples. Over 50 years ago, Grandpa started our family business in this sacred Wailua River Valley. We created our tropical paradise to celebrate the Hawaiian spirit of aloha that he loved and lived by. Today, four generations of my family continue to honor that tradition with the most famous of Hawaiian celebrations, the luau. 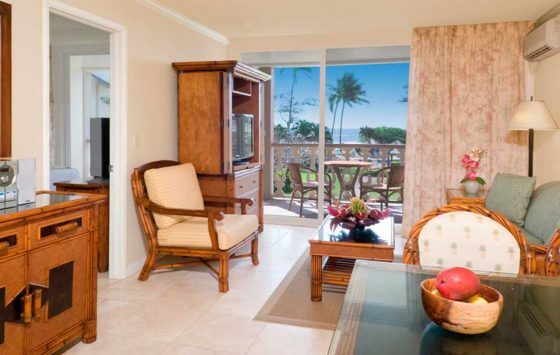 We welcome you to share the traditions of our island home and become part of our ‘ohana. Immerse yourself in Hawaiian and Polynesian culture at this memorable Kauai luau, held at a beautiful oceanfront location at the Courtyard Kauai at Coconut Beach in Kapa'a. Fronting the ancient royal surfing grounds, Luau Maka'iwa is more than just a traditional Hawaiian luau – it is a fascinating musical and culinary journey of the Hawaiian Islands and greater Polynesia. 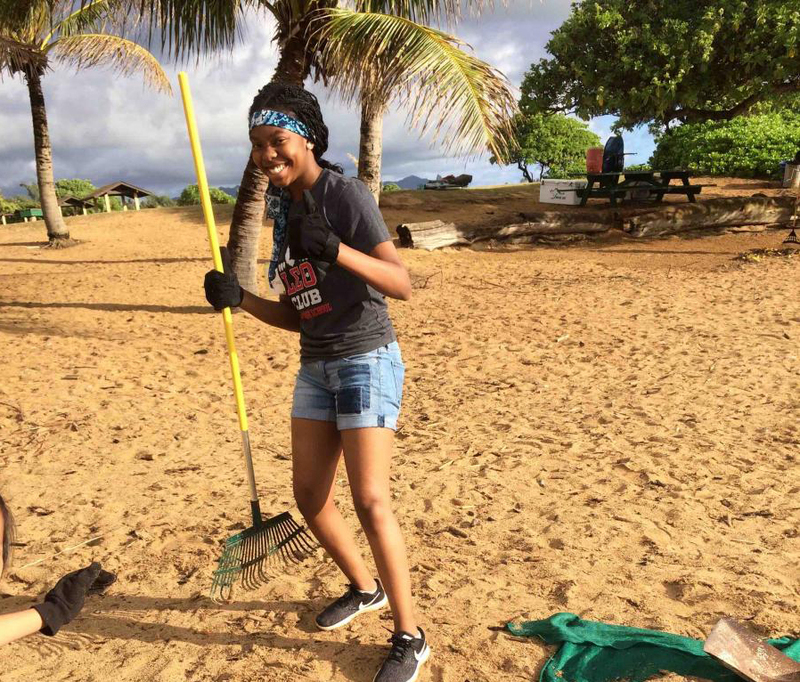 On April 20th, join in on a volunteer morning at Lydgate Beach Park helping out with the shoreline, facilities and playgrounds. Looking for the perfect gift to take back home? Maybe a new swimsuit or t-shirt to celebrate your trip? You'll find it on the Coconut Coast! The Coconut Coast has lots of great accommodation options for every budget. 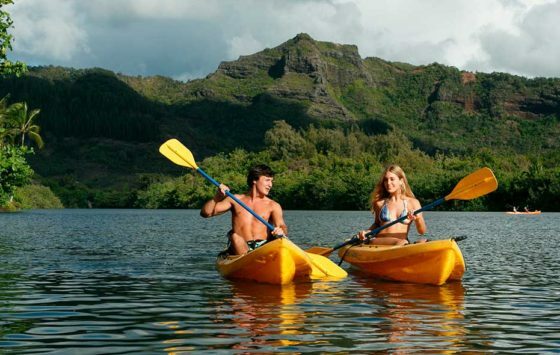 Take a leisurly paddle up Hawaii’s most famous river and explore Kauai's interior by kayak.